Pet Jets provides pet transportation services by providing aviation consulting and air charter brokering services for our members specializing in private pet transportation. The company has been featured in The New York Times, Forbes.com, and The Wall Street Journal. To be contacted about our services, please email us at info@petjets.com or click the Air Charter Quote Request link above in the navigation bar. Brian has been in aviation the industry for over 30 years and is a FAA licensed Commercial Pilot and holds a Master's degree in Aeronautical Science from Embry-Riddle Aeronautical University. While working on his graduate degree he originally started PetJets.com to assist pet owners with finding pet friendly aircraft as a marketing project. 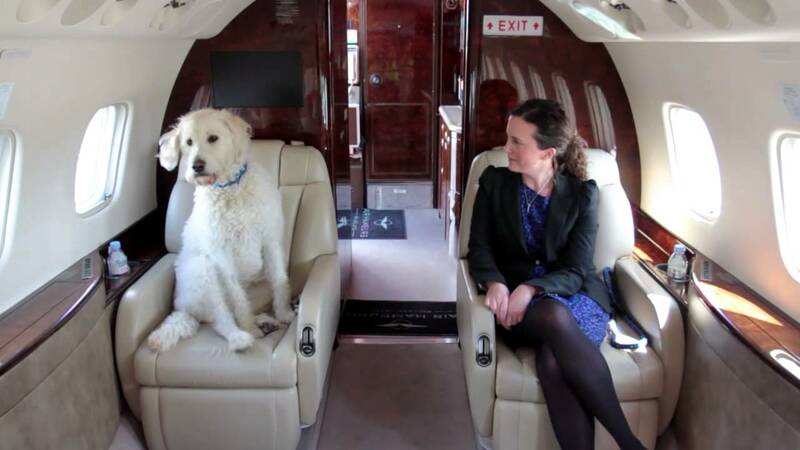 Brian's decade experience as an executive in the private jet industry found that the many empty leg flights available were an opportunity for pet owners to fly with their pets in the safety and comfort in the cabin of private aircraft. Brian D. Fiske III, M.A.S.